I want to help spread the word about the wonderfulness that is baking with homemade flour! So in that spirit I created an Etsy shop called Freshly Milled to help more people find recipes and tools that get them excited about using their grain mill. 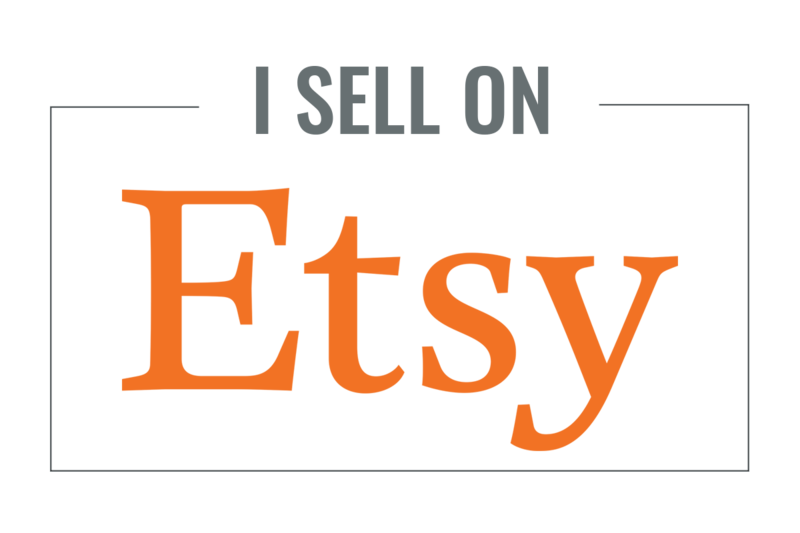 Etsy is so full of special products that it's a magnet for people looking for wonderful and unique things. My hope is that by offering resources for bakers in this small but passionate niche, enthusiasm for it will grow, drawing more and more people to it. Currently available in Freshly Milled are a PDF version of my book, Grain Mill Baking Get-Started Guide, and individual recipes from the book. I had a ton of fun designing the recipes so that they're easy to use, and a good balance of mouth-watering photos and practical tips. I'll be adding other things in the future, such as a recipe conversion tool, gift tags and labels, printable artwork for bakers, and much more. 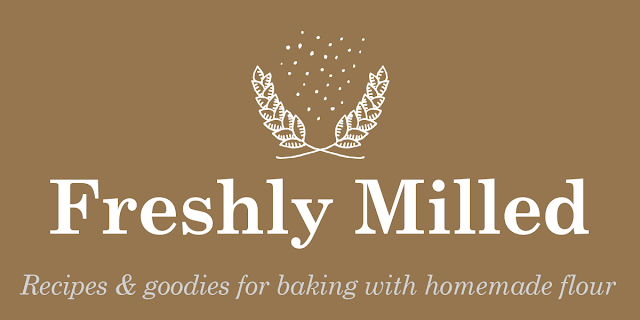 If you'd like to get a free recipe from Freshly Milled and receive updates about the shop, subscribe below.